The popular Volkswagen’s emissions scandal which stunned the United States is now known to the world. Following this, countries across the world are initiating a probe on Volkswagen, if their diesel cars are complying the standard emission guidelines. In India, ARAI (Automotive Research Association of India) is the committee that governs the emission standards and other things. Volkswagen Group India representatives have now met the Government of India – Ministry of Heavy Industries and ARAI today, on 29th October 2015 and have provided an update regarding the evaluations so far on the ongoing emissions issue with reference to India. Volkswagen has issued a statement that there is a complex combination of several brands, various models, different engine variants and gearboxes as well as different model years that has to be analysed, establishing the detailed facts is taking a longer time. 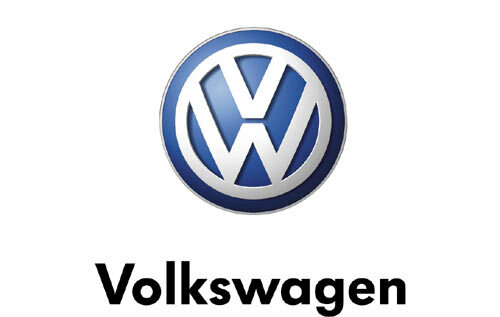 Volkswagen Group India would be presenting the results by the end of November 2015. During this period, the company representatives shall stay in regular touch with ARAI to keep the authorities updated on the analysis. The next steps will depend on the findings from these evaluations. 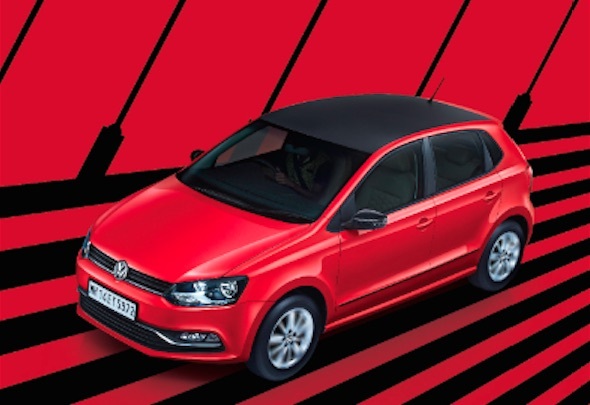 Meanwhile, Volkswagen Group India has provided a confirmation that it would like to assure that all vehicles in the customers’ hands remain technically safe as well as roadworthy.